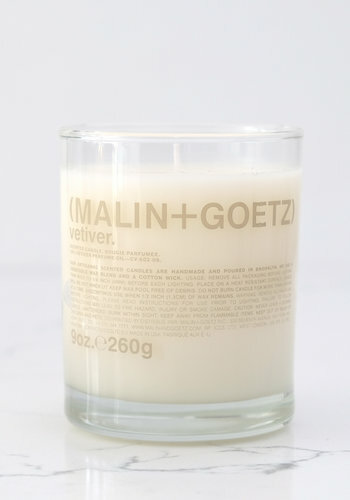 Synthesized for a seductive, warm and exotic well-being aroma of traditional bay rum. 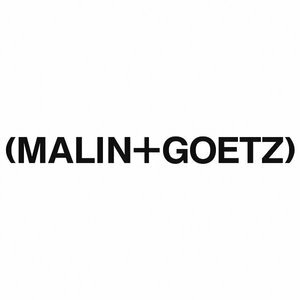 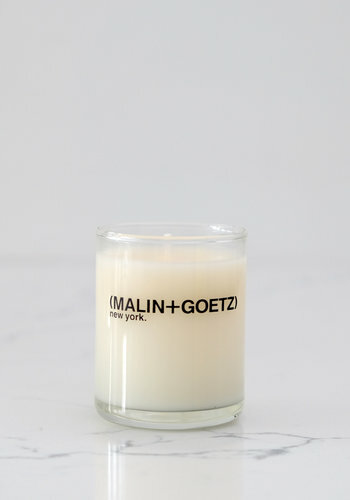 Malin + Goetz dark rum candle is now available in a convenient travel votize size. 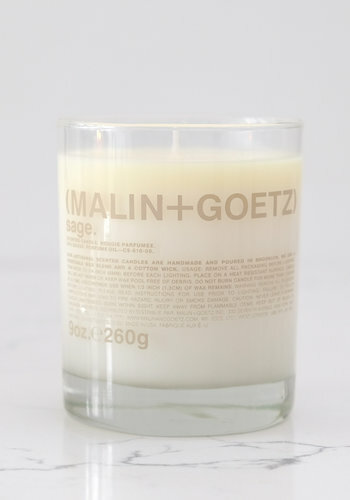 Synthesized for a seductive, warm and exotic well-being aroma of traditional bay rum. 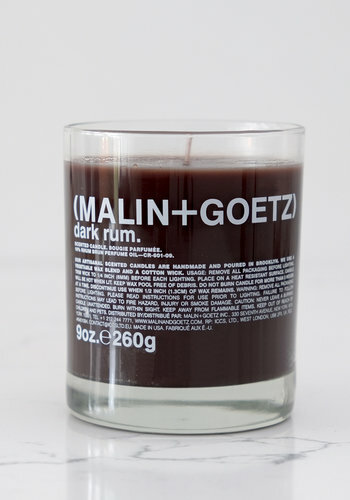 Suitable for any environment or occasion, dark rum candle instantly creates a modern and inviting ambience. 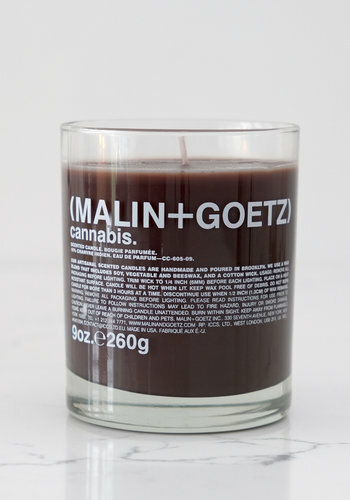 Its rich scent has top notes of bergamot and plum, middle notes of rum and leather, and base notes of amber-patchouli and vanilla.